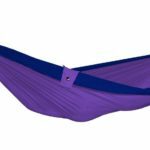 Design Essentials are delighted to be able to introduce to you our new range of hammocks, created by Ticket To The Moon. 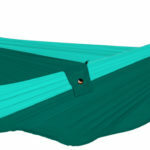 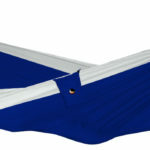 Tested in all climates around the world since 1996, the camping hammock was made by travellers for travellers. 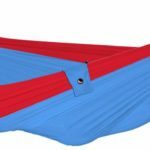 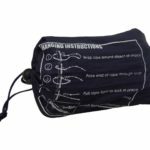 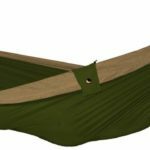 A comfortable sleep and ideal protection from rocky, wet, or sloping terrain as well as from insects and small reptiles, it can replace your tent: lightweight, strong, foldable, the hammock sets up in less than a minute! 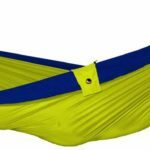 Made of high grade parachute nylon fabric, the elasticity adjusts perfectly to your body. 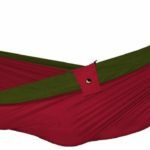 The signature range of hammocks is also durable, breathable, anti-mildew, skin-friendly (OEKO-TEX® Standard 100), rot-resistant and quick to dry (machine washable 30°C). 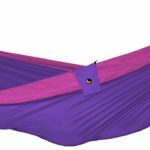 These fantastic hammocks are ideal for every occasion, whether you are travelling, spending a day in the park, or just staying home… Play, relax, take your everyday nap or sleep in your hammock!